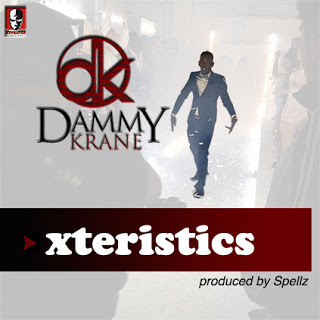 Back in June, Dammy Krane gave us three new singles ‘Lobatan’, ‘Gratitude’ and ‘Xteristics’ and has now unveiled the video to ‘Xteristics’. Dammy Krane paired with Planetbel production to shoot the music video whilst he was out in the London, back in April for a show. In this video - the upcoming Fuji act reveals his own Xteristics. This video is different to what we're usually used to from Dammy Krane, as he gives us a futuristic look in his latest visuals.